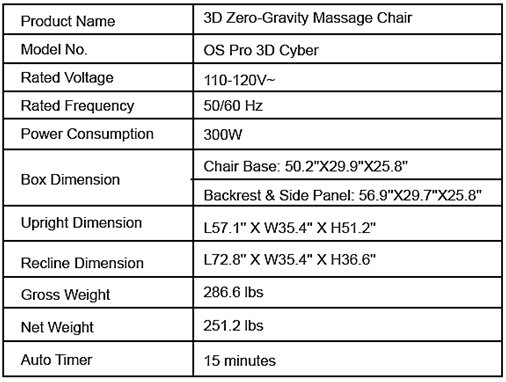 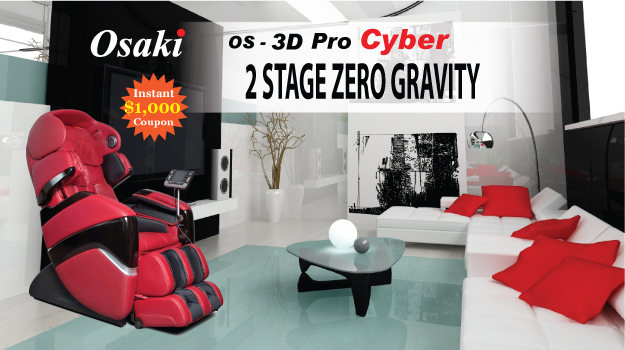 The OS-3D Pro Cyber remote presents one of the largest viewing screens (5") to easily visualize what functions the chair has activated. 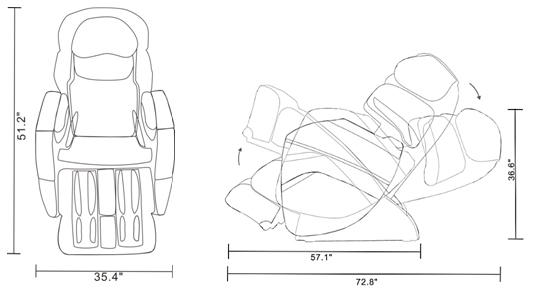 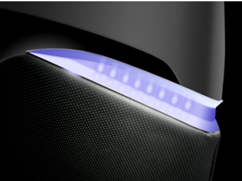 There is also a flip down cover to access the manual functions of the chair. 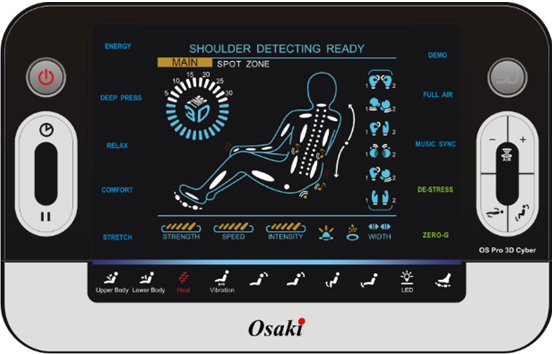 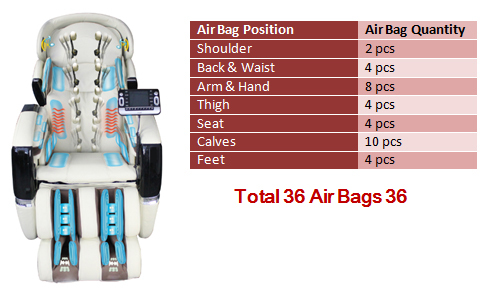 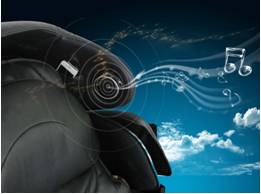 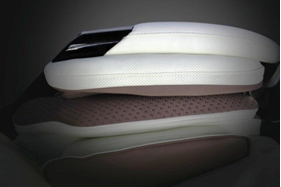 The remote allows you to select the massage type, intensity, speed and location.You can also independently select the area of airbag massage. 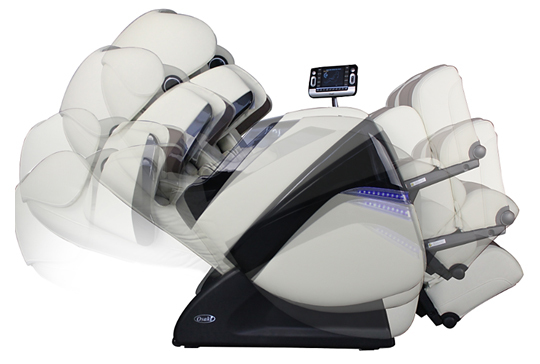 The manual mode massage includes kneading, tapping, shiatsu, rolling, combination, and knocking.